Felicia Perry,an ARTreprenuer based in Minneapolis specializing in fashion, design, performance art, and curating spaces, has danced professionally with Ananya Dance Theatre since January 2017. She is an activist who serves on the executive committee of the Association for Black Economic Power and on the board of Village Financial Cooperative in North Minneapolis. 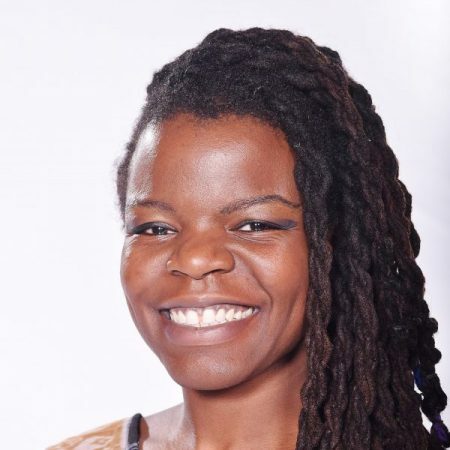 Felicia’s dedication to community has led to her work with the West Broadway Business and Area Coalition where she is a business resources liaison and an activator of vacant spaces as a means to economic and social development. She is an on air host of “DesignHER Life” at KRSM Community Radio station, where she interviews women and non-binary ARTreprenuers about creating their own life and career paths.